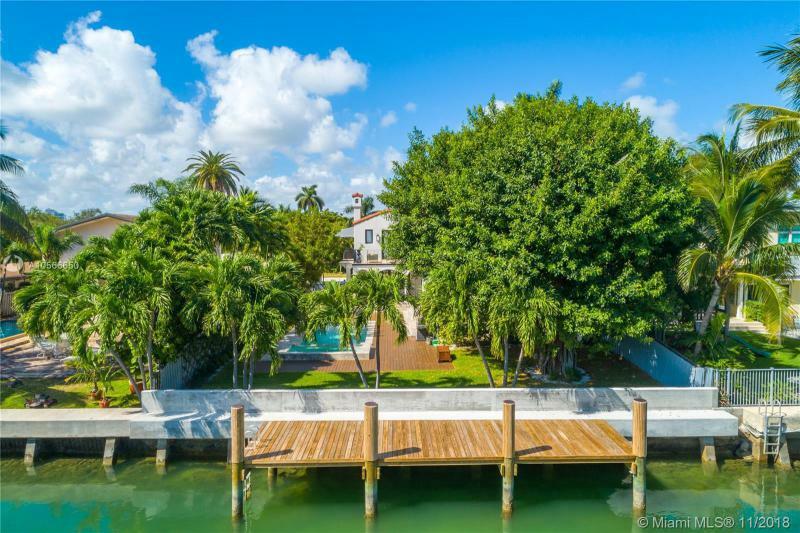 NAUTILUS ADDN 4315 N MERIDIAN AVE MIAMI BEACH. 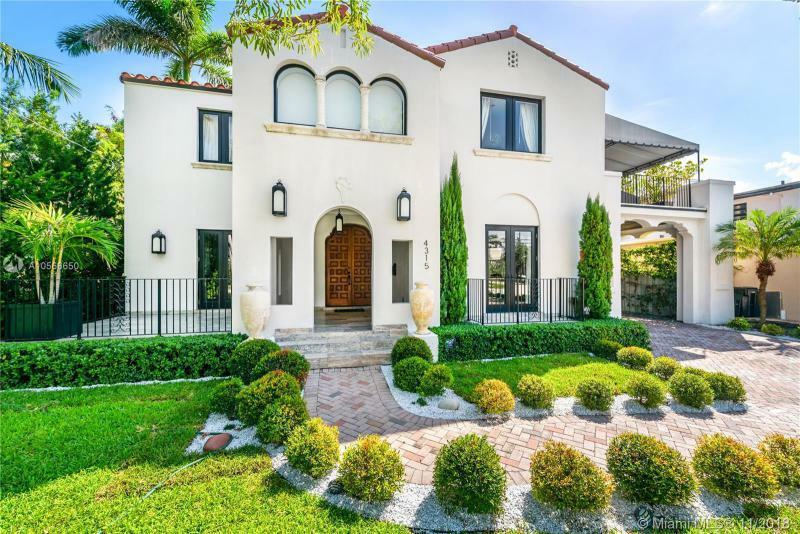 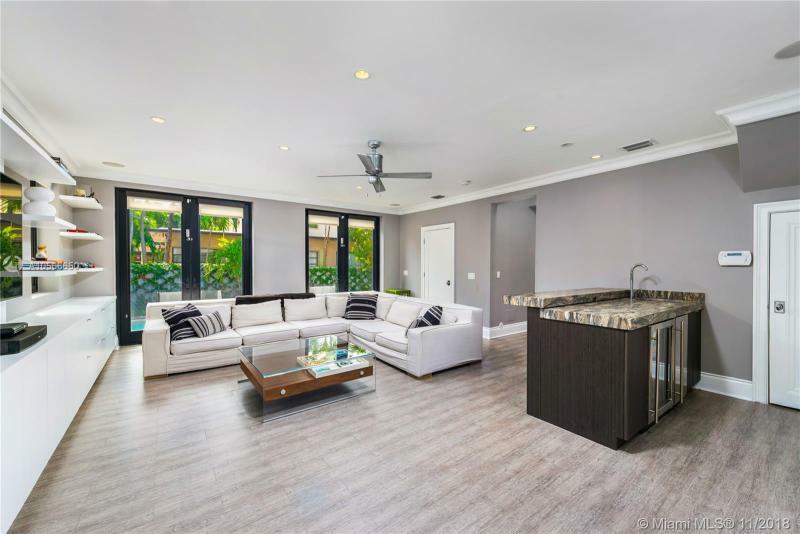 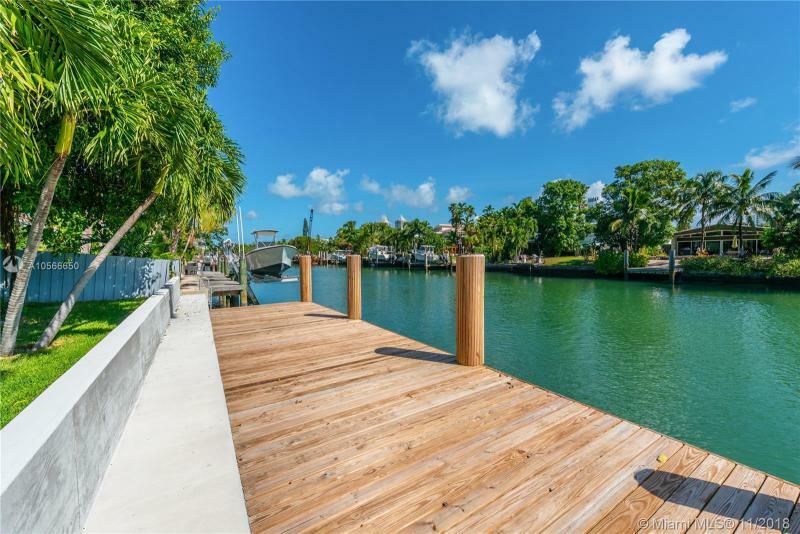 Best priced, 100% renovated, waterfront home on the market in all of Miami Beach. 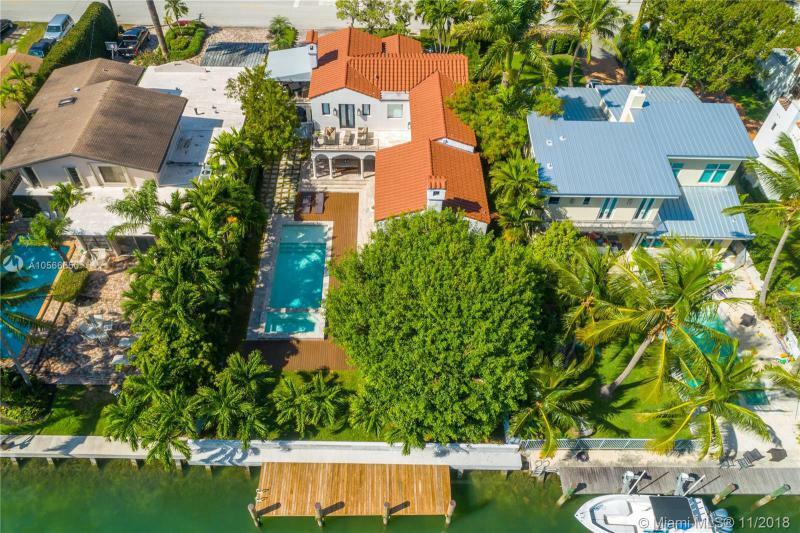 This 4 Bed/ 4 Bath has great curb appeal, 4,023 interior SF, 65 of water frontage, and a new 2018 seawall and dock. 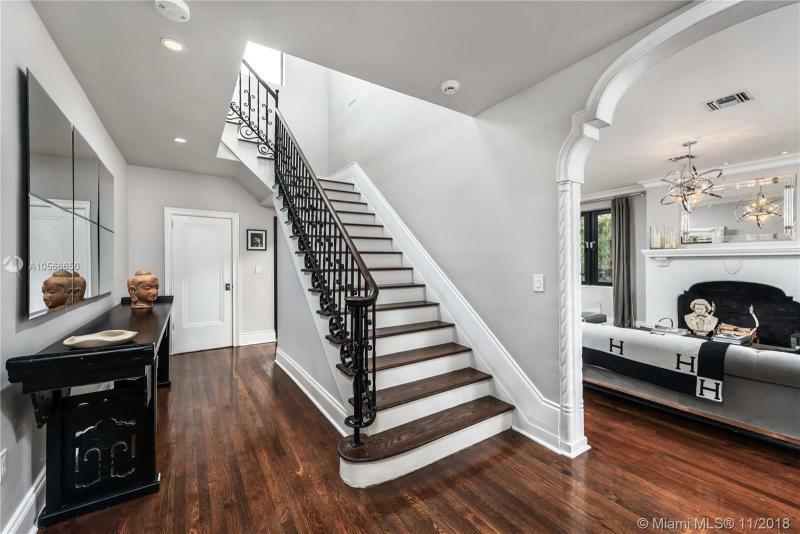 All 4 bedrooms are upstairs including one separated guest suite. 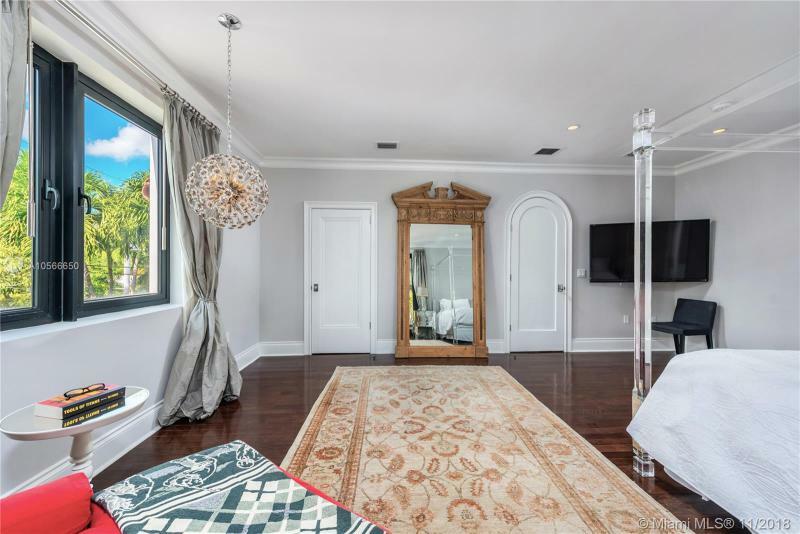 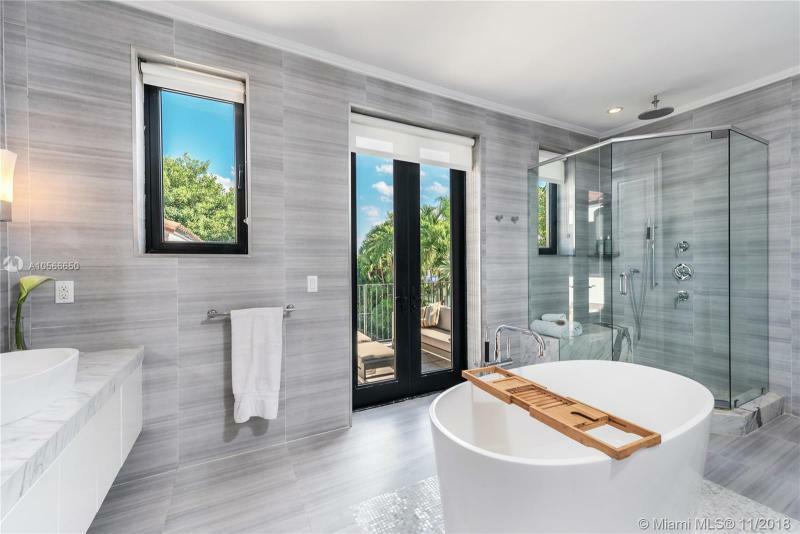 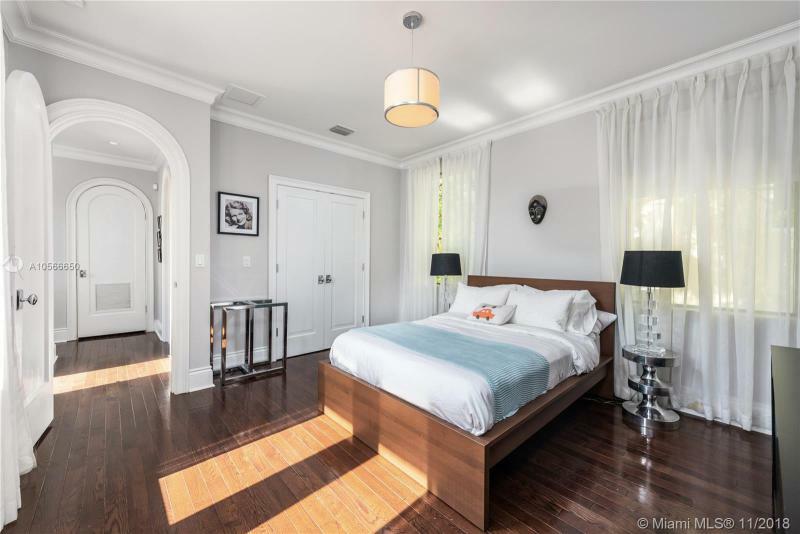 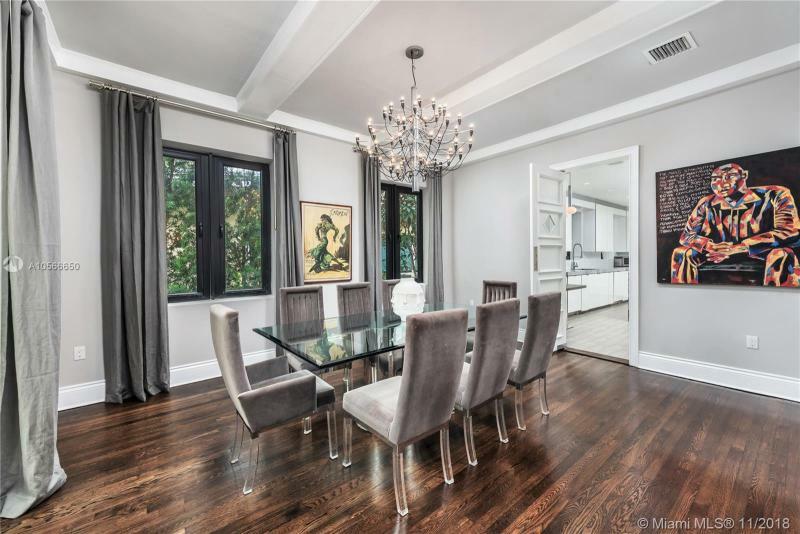 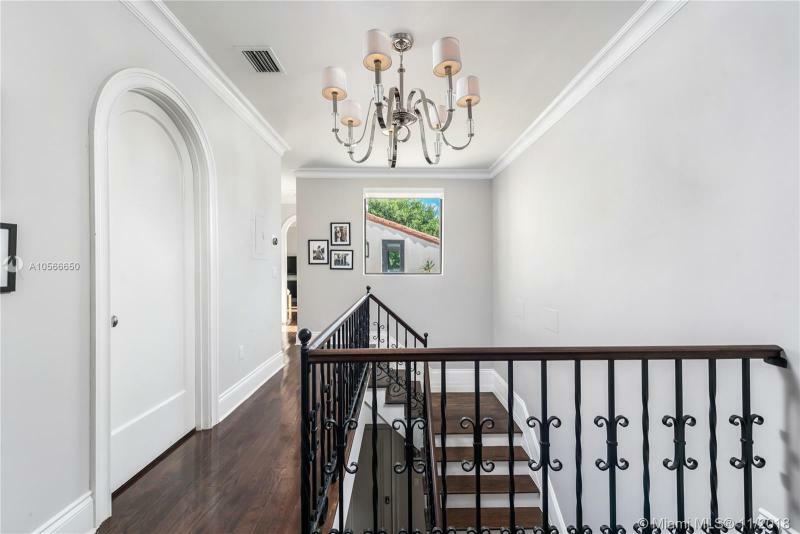 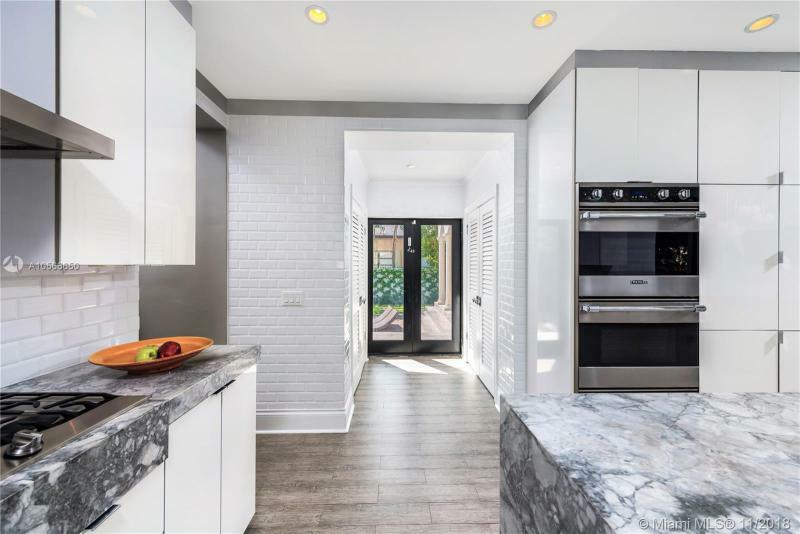 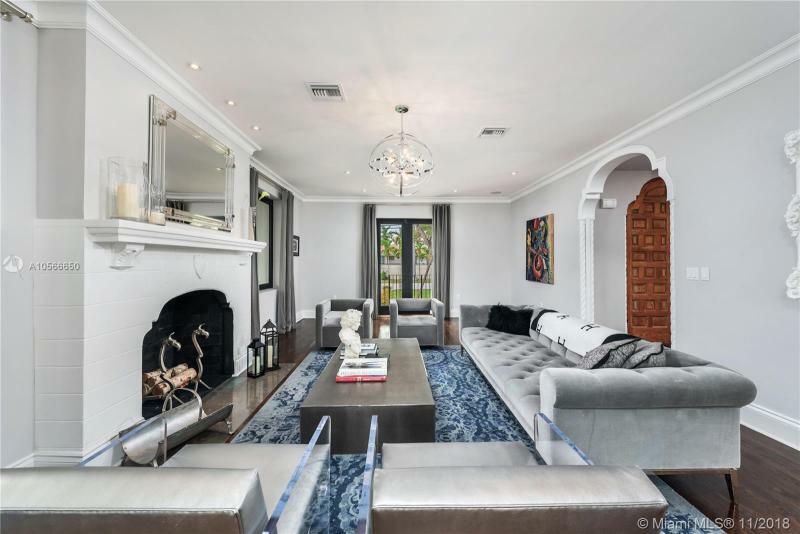 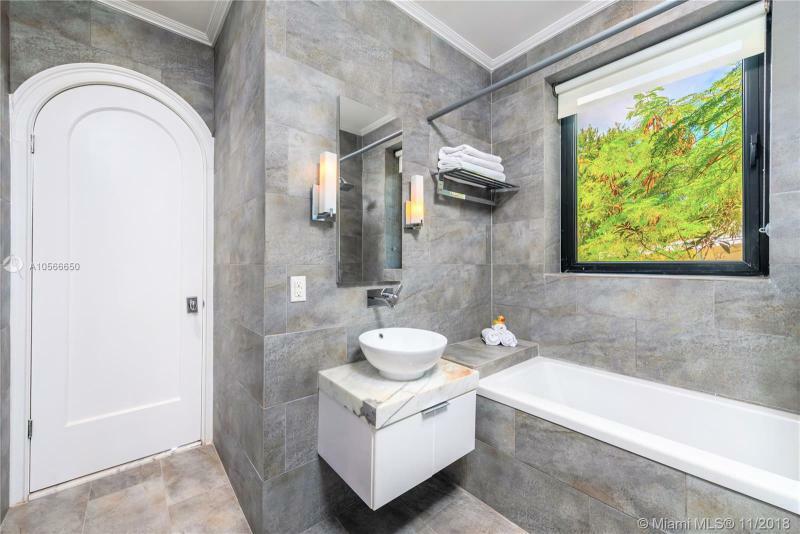 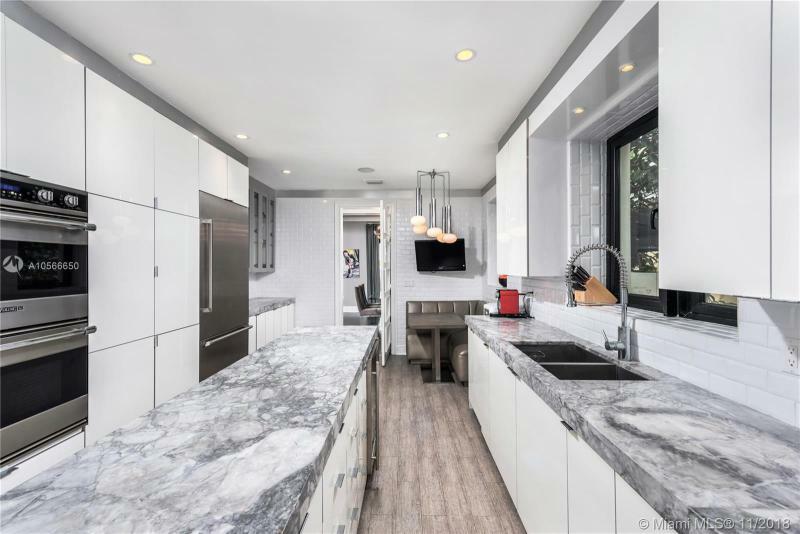 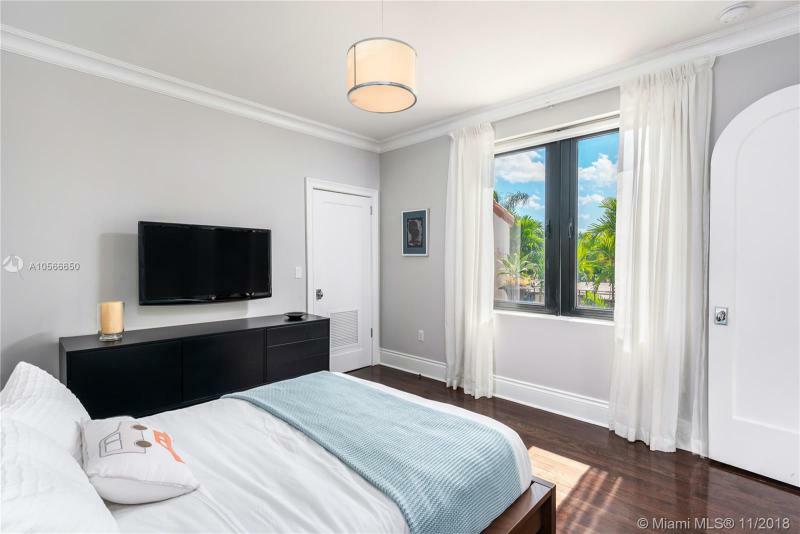 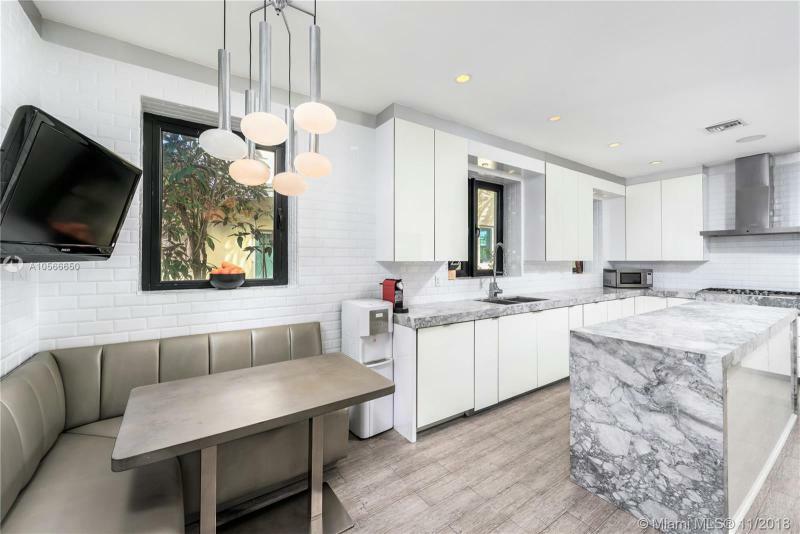 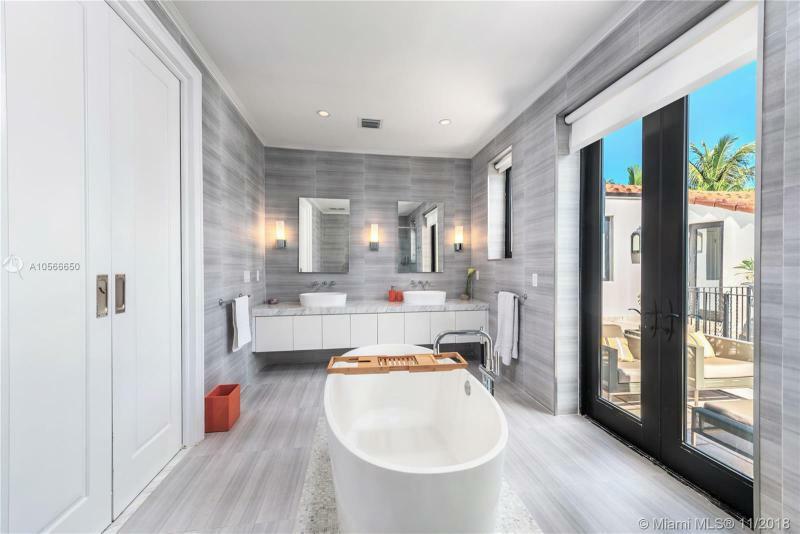 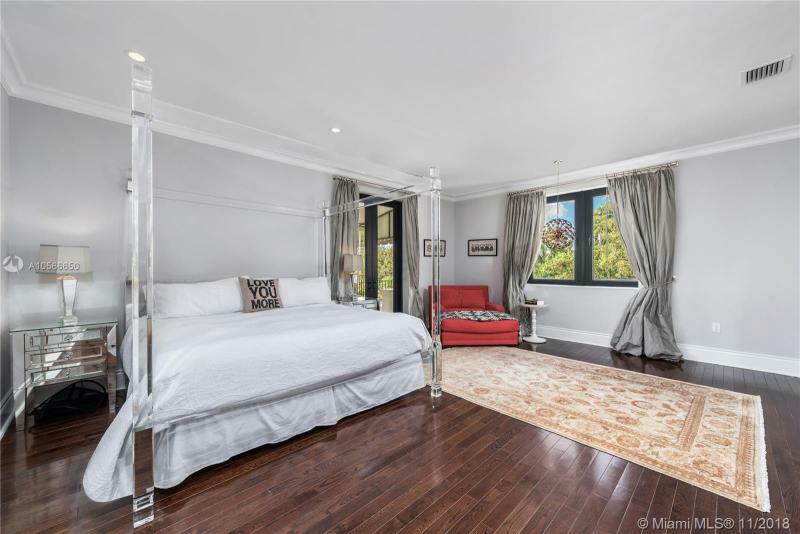 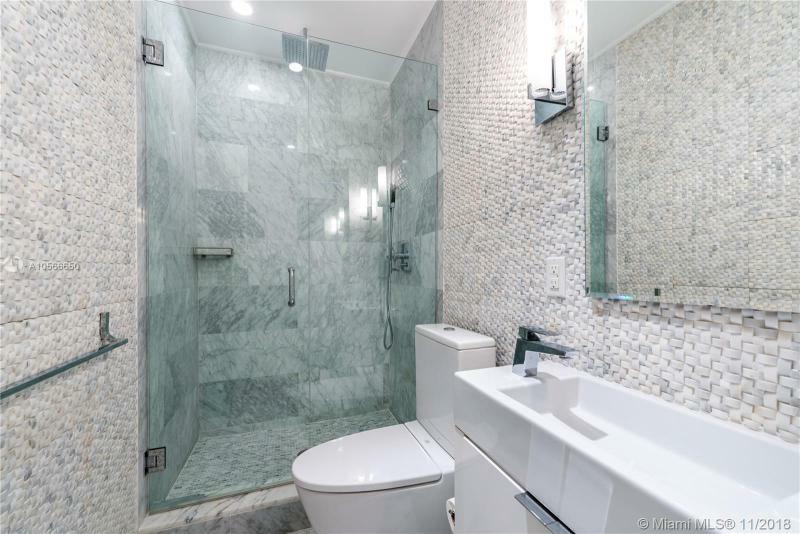 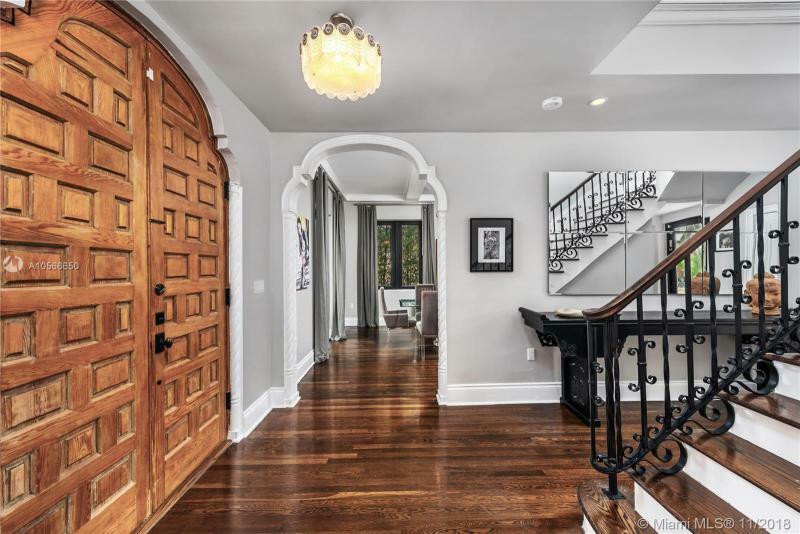 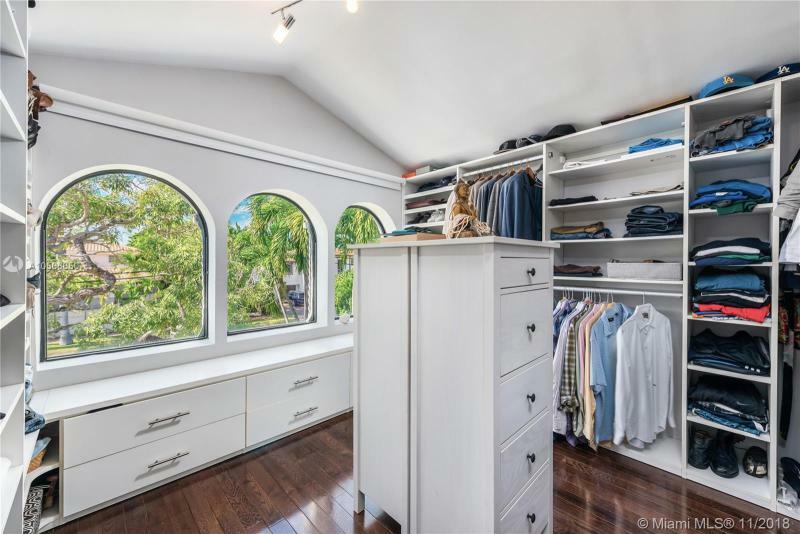 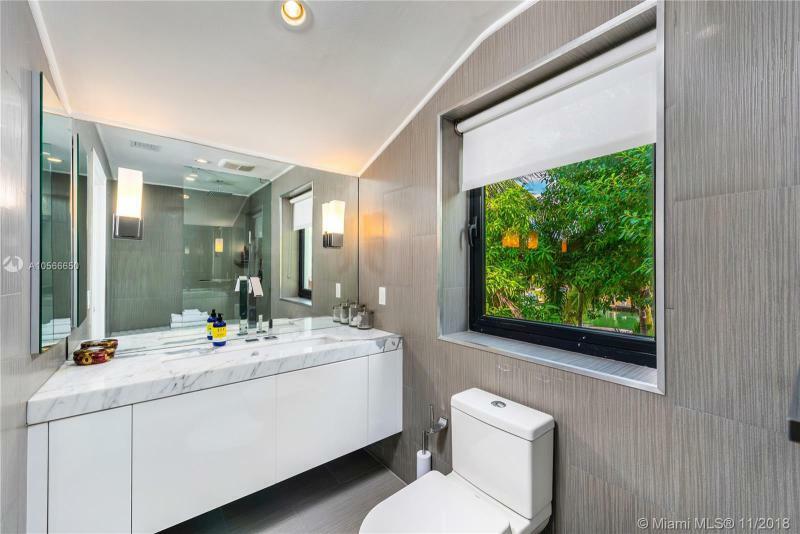 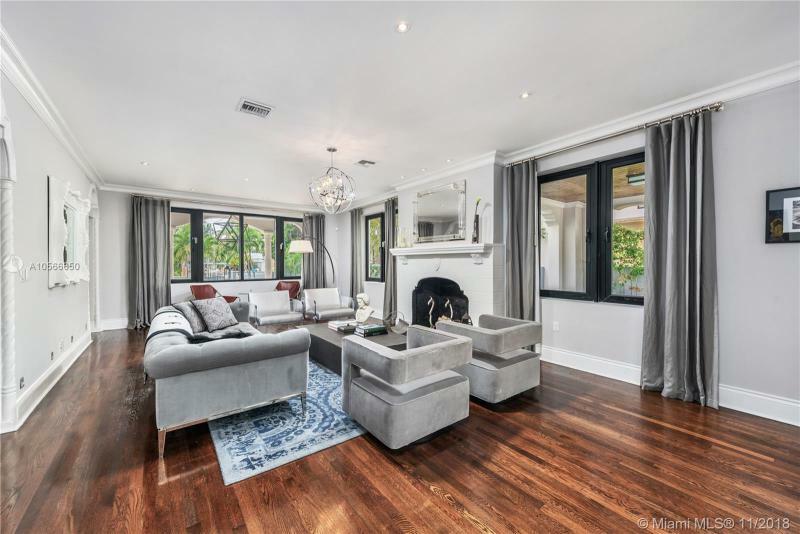 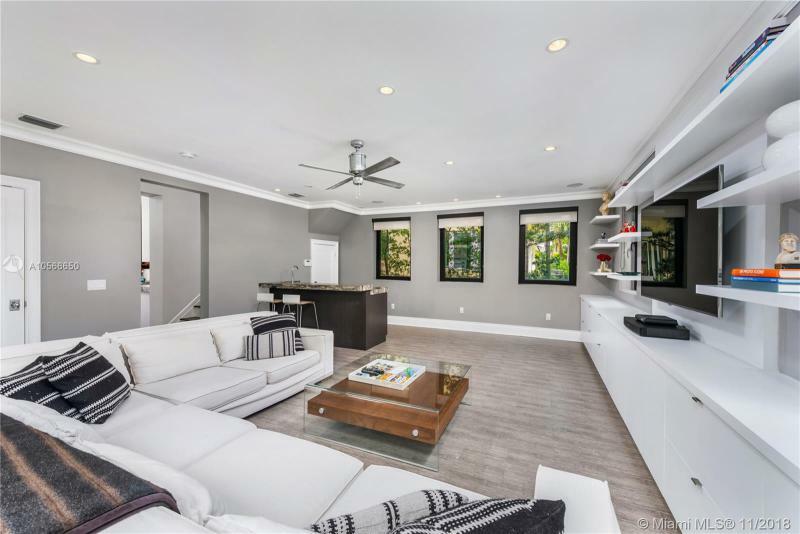 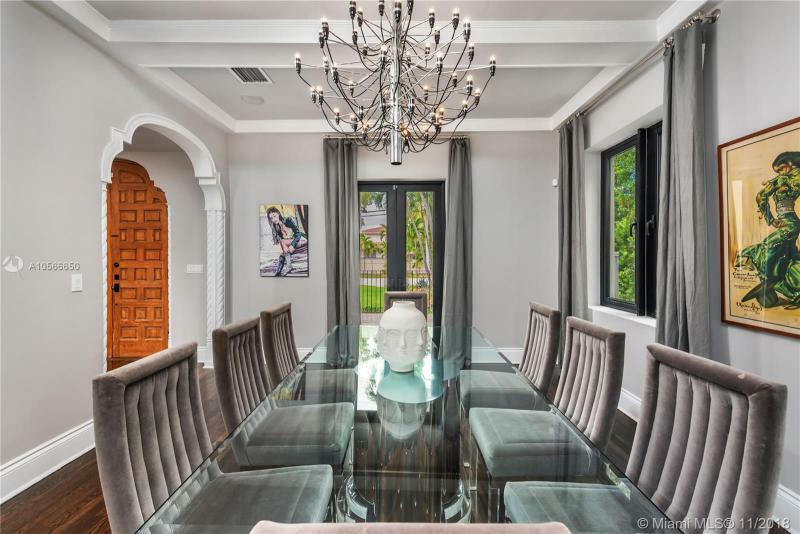 This is a Hollywood Glamour property with the best of all modern conveniences, including natural stone kitchen and bathrooms, 100% impact windows, Nest System, surround sound, security camera system. 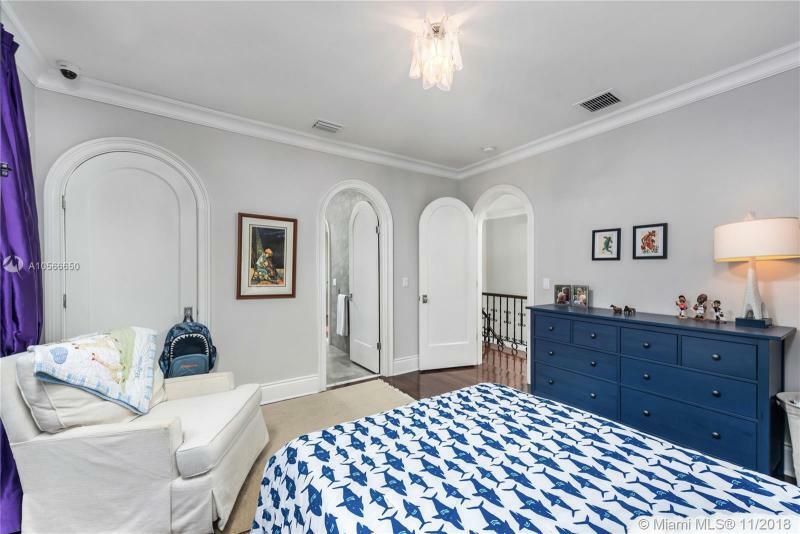 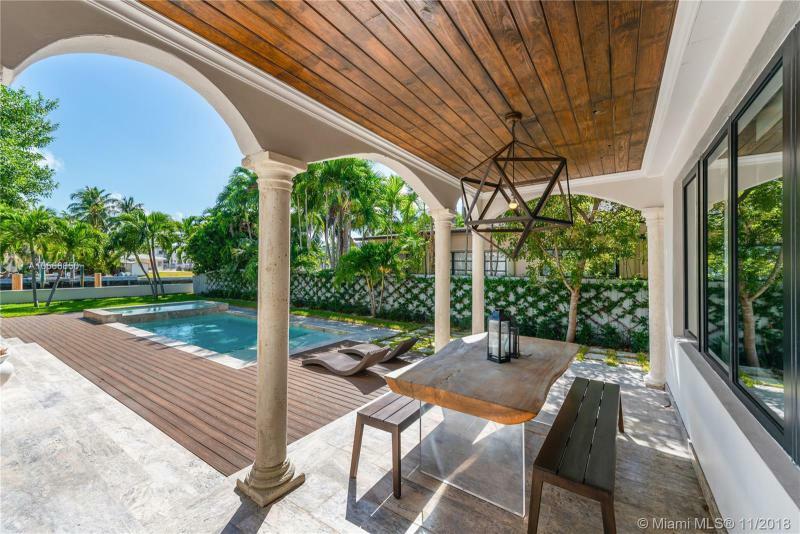 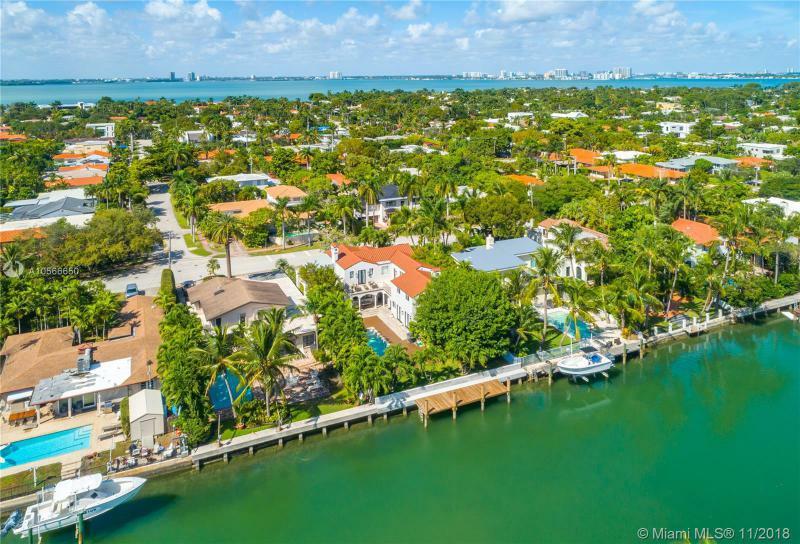 Great family estate in mid-beach which offers the best school district, close proximity to golf courses, the beach, hundreds of shops and restaurants, and direct access to I-95. 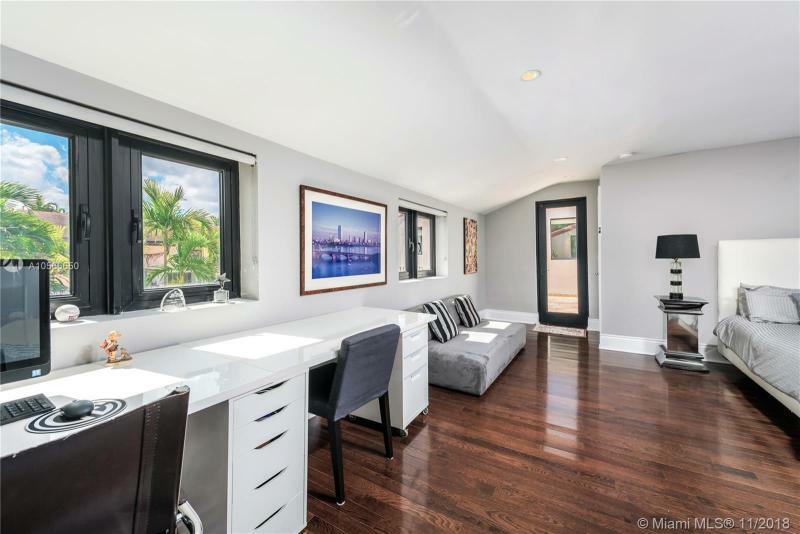 If you are interested in buying property located at 4315 N MERIDIAN AVE, Miami Beach, FL 33140, call us today! 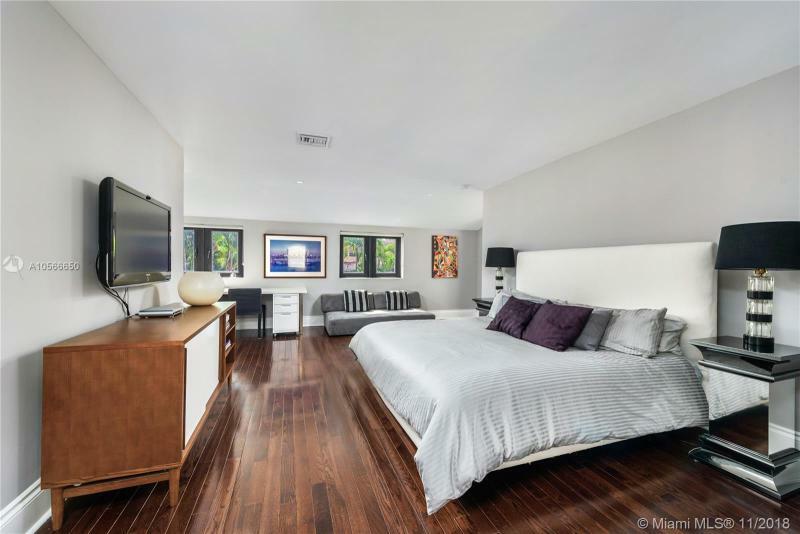 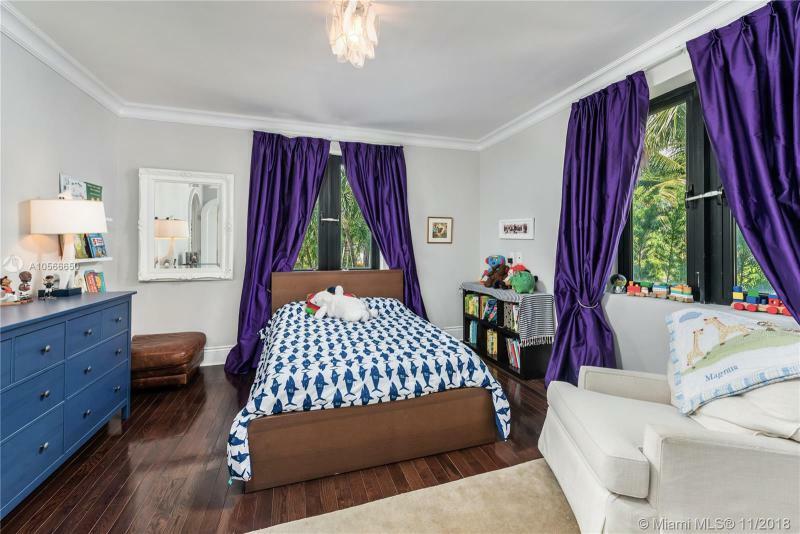 Sale price is $ 3 390 000 ($ 801/ft²).